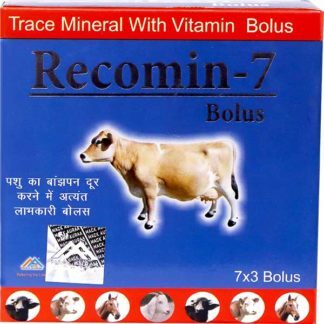 We are into the business of uterine tonic that helps in curing uterine related problems that might prove disturbing to one both physical as well as mentally. The Veterinary Uterine Tonic formulated by us is available in 900 ml contents. 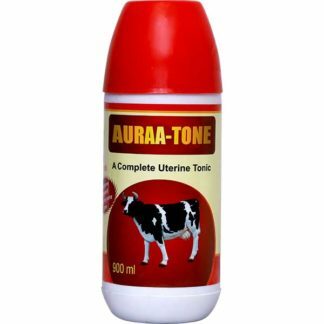 Herbal uterine tonic that we manufacture is made of pure and natural herbs. Our tonic is produced under strictly controlled conditions and using modern machines to ensure that the proper balance of the ingredients is maintained. 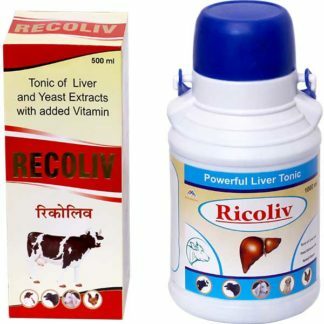 Our tonic is so effective that it has become hugely popular and with it we have also become one of the major natural uterine tonic manufacturers and suppliers of India. Helps in extracting umbilicial cord. The muscles of uterus contract with easy & uniformaly. The cord comes out completely & safely. Effecieny of the uterous improves. Next reproductive cycle is comfirmed. 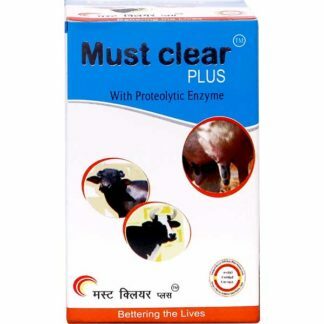 Helps in proper complete milking. Uterus returns to normaly after delivery. 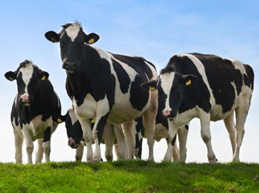 Cow, Buffaloes, Horse & Camel : Daily 100 to 140 gm. 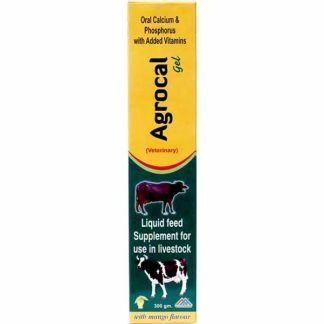 Sheep, Goat & Calf : daily 40 to 80 gm.